Automated Control Logic, Inc. designs, installs, services and maintains Facility Automation Systems. Located in the Tri-State Area. 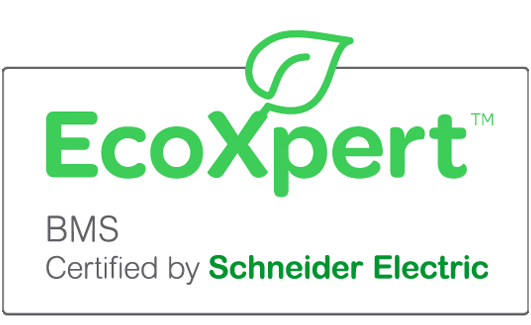 We are a local authorized representative and business partner with Schneider Electric / Andover Controls Corp., specializing in Direct Digital Controls and Energy Management Systems. Our philosophy is to earn and build strong relationships with our clients, treating each client as a member of the Automated Control Logic, Inc. family. We serve clients throughout the industrial, institutional and commercial marketplaces, striving for unparalleled customer service in all aspects of the building automation control industry. Utilizing our expertise and innovative building management ideas, Automated Control Logic clients save energy, reducing their costs by operating more efficiently. We are known for our comprehensive planning, meticulous execution, rapid responsiveness and innovative building management controls solutions along with our unrelenting focus on quality of workmanship. Top-quality, LEED accredited Building Management Systems, installation, and service from Bid Spec, project budgeting, design and development through to project completion and ongoing preventative maintenance strategies. Enhanced Monitoring Services ensuring clients facilities are running efficiently, helping avoid expensive downtime and potential loss of critical services and revenue. Emergency service on a 24/7 basis. Design, Installation, and Service of all types of BMS Peripheral devices: VFDs, Valves, Actuators, specialty sensors and more. Design, Installation, and Service of Lighting Control, Card Access and IP digital Camera Recording systems.